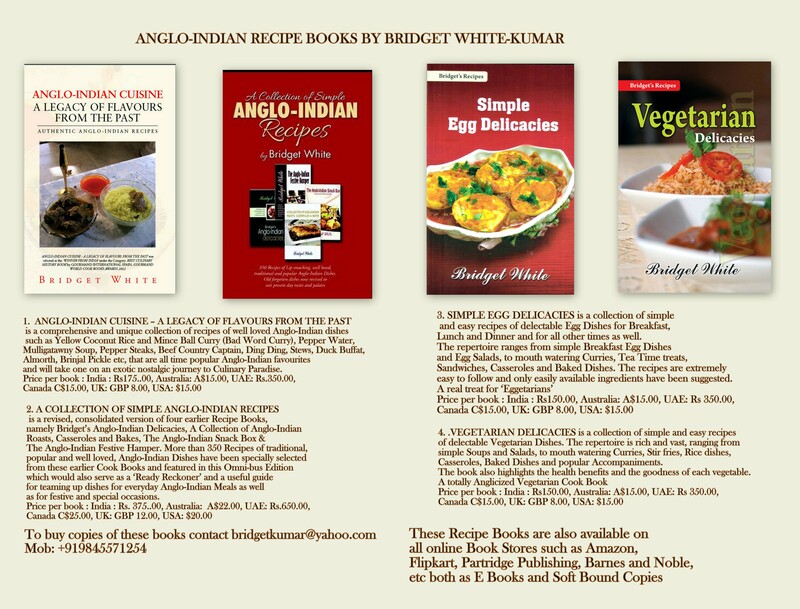 Posted on April 14, 2014 by Bridget White-KumarPosted in UncategorizedTagged Anglo-Indian Curry, Anglo-Indian Meat and Drumstick Curry, Drumsticks and Meat, Meat and Drumstick Curry. 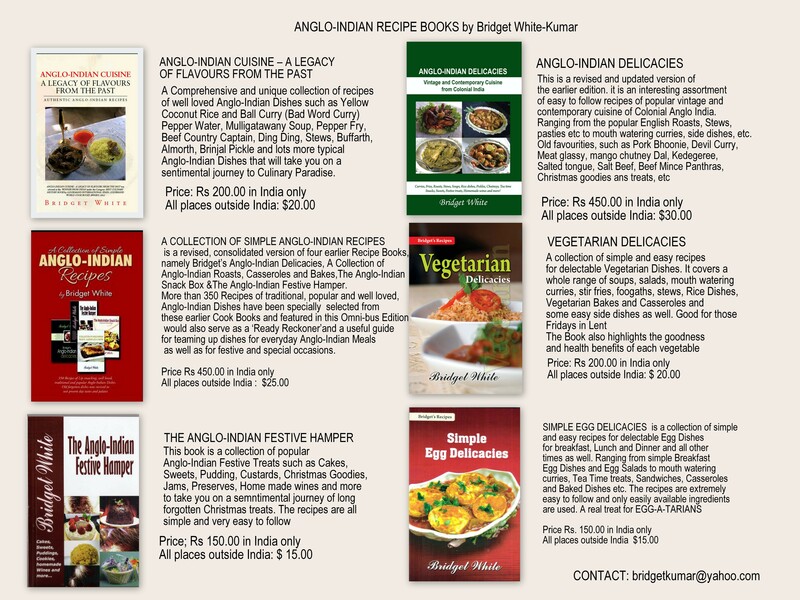 I remember that there was a paste made with fenugreek seeds,corriander seeds,cumin seeds ,dry red chilles . 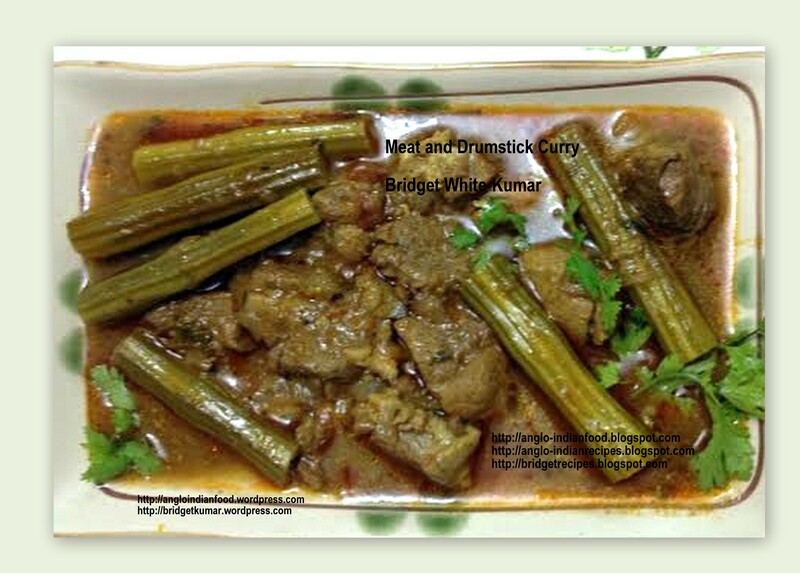 Which is the typical flavours of the Drumstick curry.